Android developer Google had a surprise in store for the world today as they revealed the newest version of their mobile operating system during a solar eclipse over North America. Amidst a chance livestream event based out of New York, Google formally unveiled the latest version 8.0 of their Android OS as Android Oreo. The brief solar spectacle provided an opportunity for the company to tie the launch of their newest software to one of the more rare celestial events seen in the past decade, and though it may not be quite as spectacular as a solar eclipse, Android Oreo does provide a number of powerful and fan-requested features that are sure to please eager mobile users. Android Oreo is set to include a number of desirable new features tailored toward multitasking, most notably including a new picture-in-picture mode that allows users to use one app while watching another run in the background. Oreo will also introduce expanded form autofill functions as well as new Android Instant Apps functionality that allows users to run apps without having to download them beforehand. 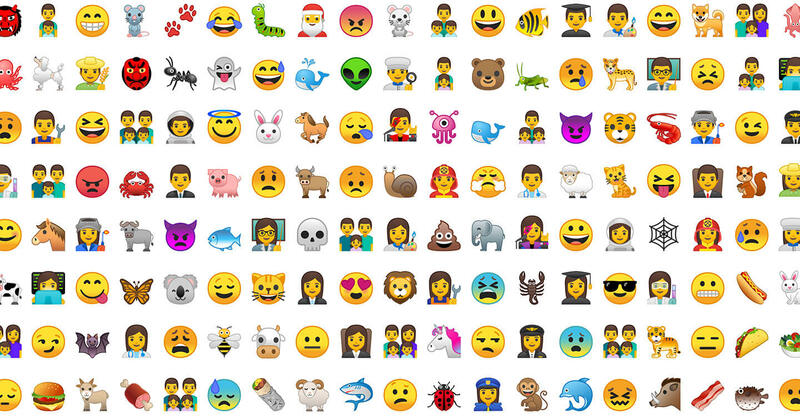 Android Oreo will at last include notification dots on app shortcuts, providing at-glance information regarding message counts and the like, and text-savvy consumers will also be able to check out Google's comprehensive emoji design overhaul, which gets rid of the old blob-style emoticons and replaces them with more traditional circular icons. Google has also worked on several new features that will appeal to power mobile users: device boot speed has been doubled, or at least they have on a Google Pixel running Android Oreo, and new background task management functions should be able to help squeeze considerably more time out of the device's battery between charges. 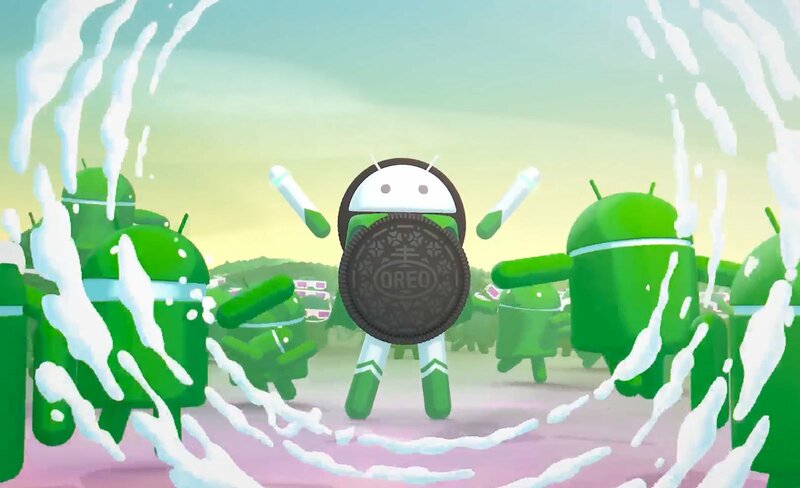 Lastly, Google has given Android Oreo an all-new Android mascot that blends the company's little green robot with a cookie to create a towering sort of monster/robot hybrid. Its likeness can be seen in the above image as well as Google's promotional video we've featured at the top of the page. When Will Android 8.0 Oreo Release? Along with the rare opportunity of revealing Android Oreo during a solar eclipse, the company has also announced that Android 8.0 will be made available through the Android Open Source project as of today. In addition, Google has already begun carrier testing the operating system on Pixel and Nexus 5X/6P devices, meaning those users can expect to see Oreo very soon. For everyone else, Google expects to get their latest Android up and running on a number of devices, including offerings from major manufacturers like HTC, LG, Samsung, and Sony, by the end of the year. Until then, more information about Google's latest operating system can be found over at the official Android 8.0 Oreo website. Of course, Android wouldn't be Android without the chance to play a excellent mobile games, like some of the Android favorites we've featured on our list of the Best Android Games.